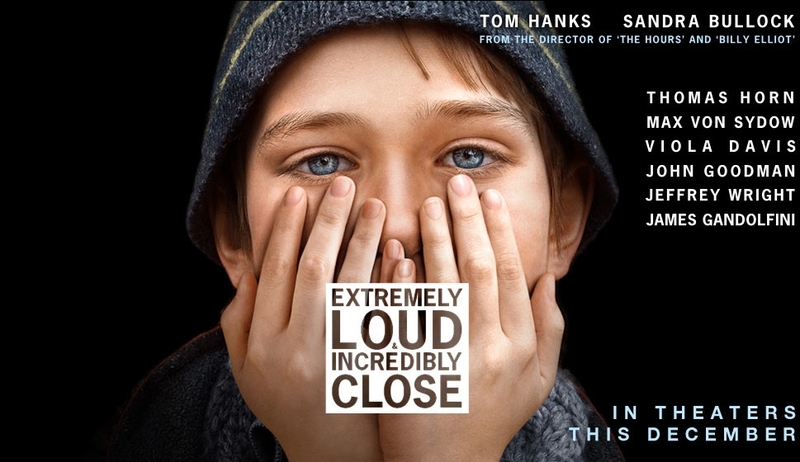 The movie Extremely Loud and Incredibly Close: trailer, clips, photos, soundtrack, news and much more! 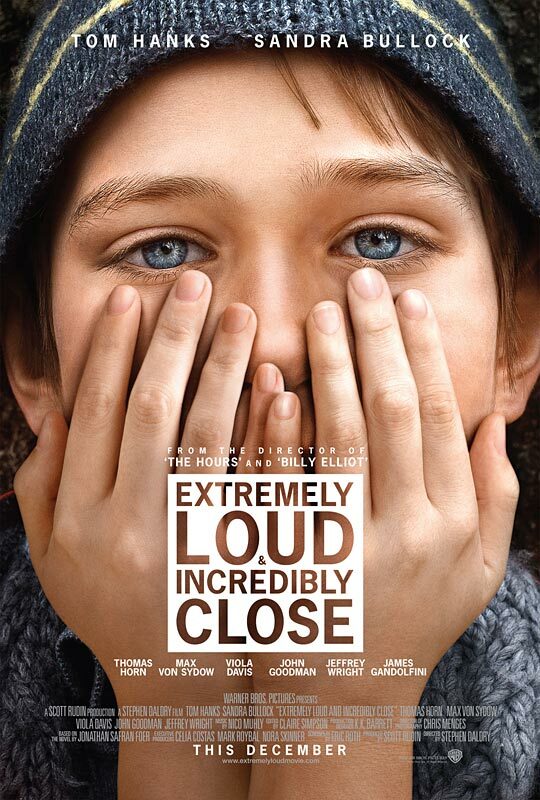 Extremely Loud and Incredibly Close – How come you don’t speak? 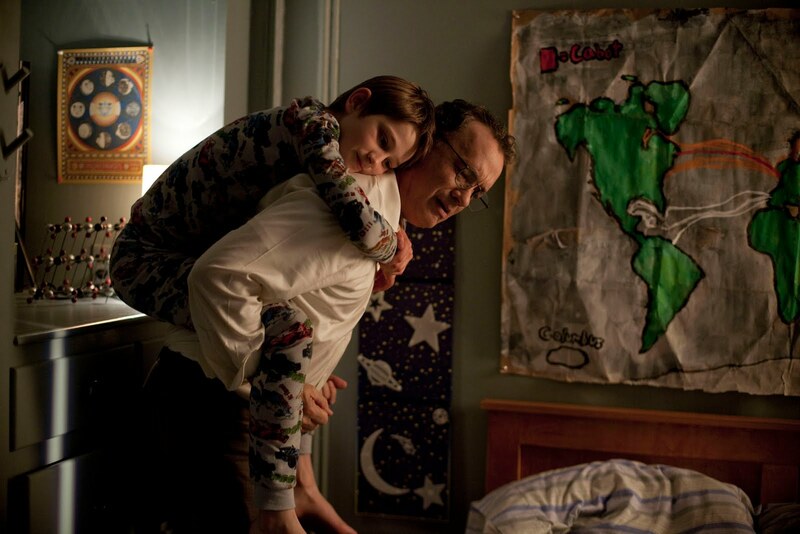 Extremely Loud and Incredibly Close – What is he looking for? The story revolves around 10 year old Oskar Schell (Thomas Horn) who, after he loses his father (Tom Hanks) in the terrorist attacks on September 11, 2001, goes on a journey across New York to find a lock-box that his dad left him the key to. 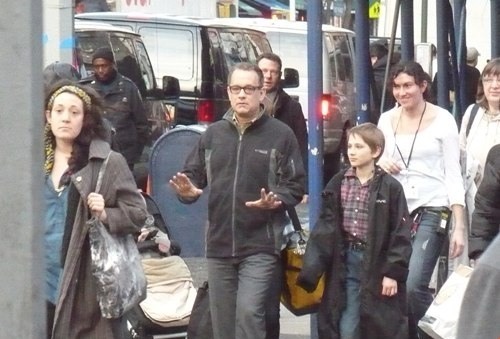 The film is directed by Stephen Daldry and is starring Tom Hanks, Sandra Bullock and Thomas Horn. By the way, if you ‘re wondering about the song in this trailer of Extremely Loud and Incredibly Close it’s “Where the Streets Have No Name” by rock band U2. The film be released in theaters on January 20, 2012. Director Stephen Daldry is working on Extremely Loud and Incredibly Close, a movie adaptation of the same name written by Jonathan Safran Foer. The film is starring Tom Hanks, Sandra Bullock, John Goodman, and Thomas Horn. Have you read the novel the movie is based on?